Relax by the river Thames and explore the Chiltern Hills, rural Oxfordshire, the Thames valley and beyond. 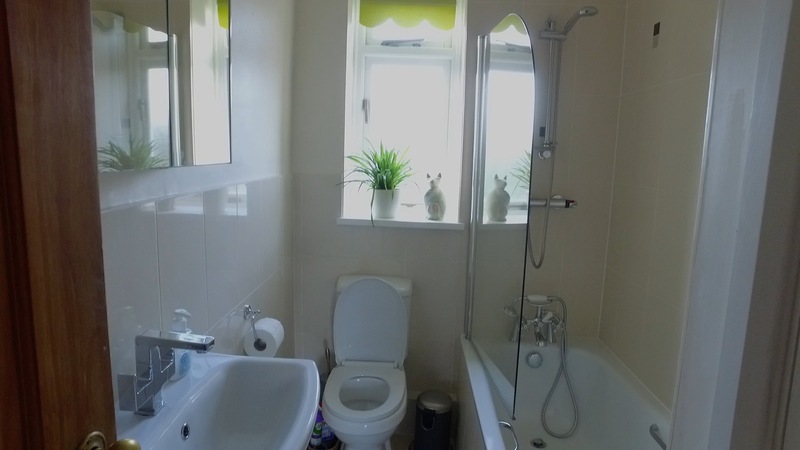 Tatiana's Flat is a high quality 1 bedroom apartment that was extensively refurbished in 2013 to a very high standard with a new bathroom fitted in November 2016. 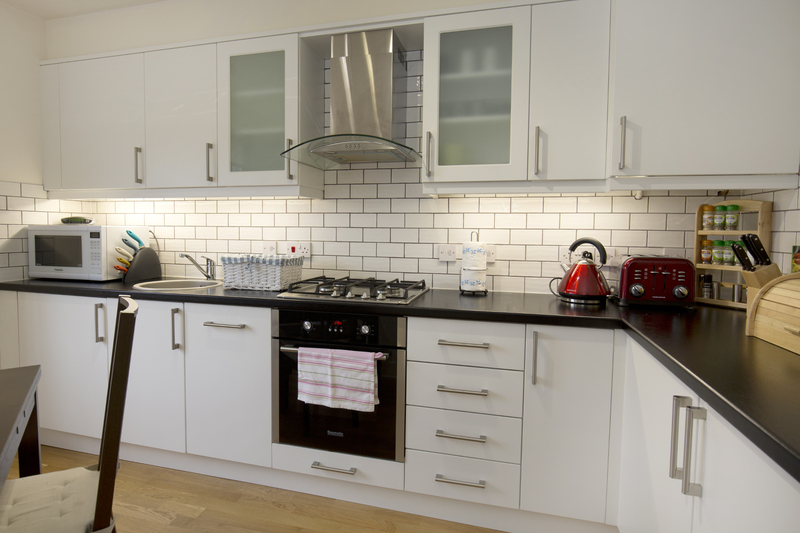 It sleeps 4 people including a double sofa bed option in the living room. 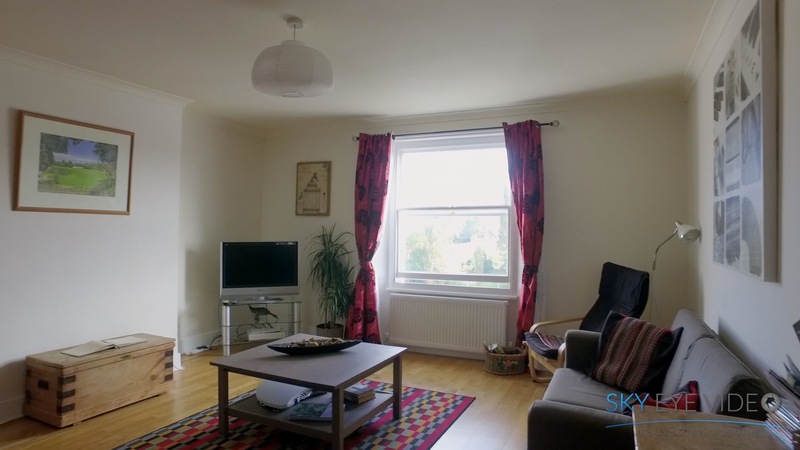 This holiday let is situated in the pretty and historical town of Henley on Thames, Oxfordshire, UK, home of the world famous Henley Royal Regatta and close to the Chiltern Hills, an area of Outstanding Natural Beauty. 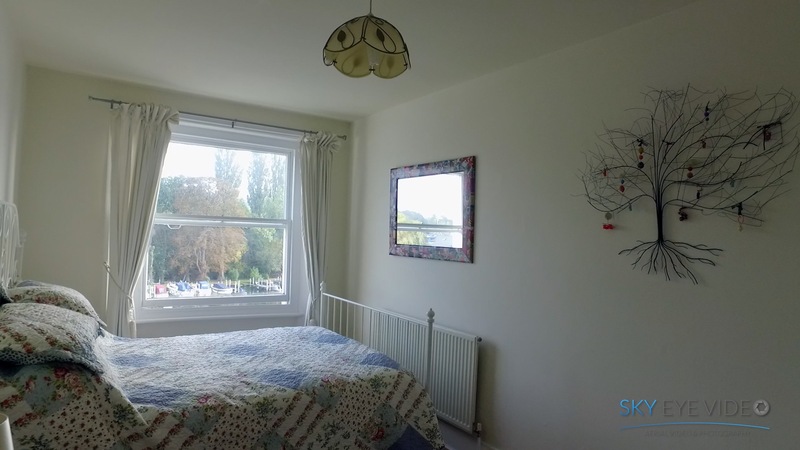 Tatiana's Flat is on the 2nd floor and is situated on River Terrace, just 3 minutes walk from Henley station, with stunning and panoramic views over the river Thames and Henley bridge down to the Regatta course. Henley on Thames is a bustling 12th century market town containing a myriad of high quality restaurants offering cuisine from all over the world and a selection of excellent public houses serving good quality food. Positioned where it is the apartment offers easy access to many interesting places to visit from the River and Rowing Museum in Henley itself to local stately homes such as 16th century Greys Court, Stonor House (one of England's oldest manor houses) and Windsor Castle where The Queen sometimes resides. Henley on Thames is easily accessible - London (1 hour by train, less by car), Oxford (30 minutes by car or regular bus services in town centre), Reading (20 minutes by bus or train) and High Wycombe (20 minutes by bus, less by car). Further afield you are ideally positioned to travel to the West Country, South coast and Midlands and North of England within a couple of hours.